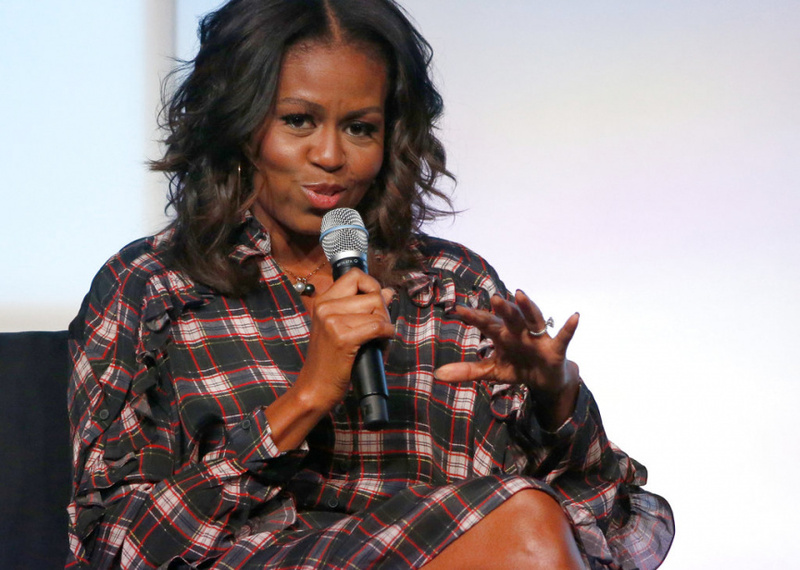 NEW ORLEANS (AP) — Former first lady Michelle Obama will discuss her upcoming memoir "Becoming" as she kicks off the American Library Association's annual conference in New Orleans. Librarian of Congress Dr. Carla Hayden will moderate a conversation Friday with Obama at the city's convention center. Obama's book chronicles the experiences that have shaped her, from her childhood on the South Side of Chicago to her years as an executive and her time at the White House. It's being released in the U.S. through the Crown Publishing Group, a Penguin Random House division. The publisher says, "'Becoming' is the deeply personal reckoning of a woman of soul and substance who has steadily defied expectations — and whose story inspires us to do the same." The conference is expected to draw more than 15,000 participants.